Here to freely admit I hoard my Amazon gift cards. Safely tucking them to use as I want to use them. I love winning Amazon gift cards. Truthfully, it’s one of my very favorite things to win and receive. 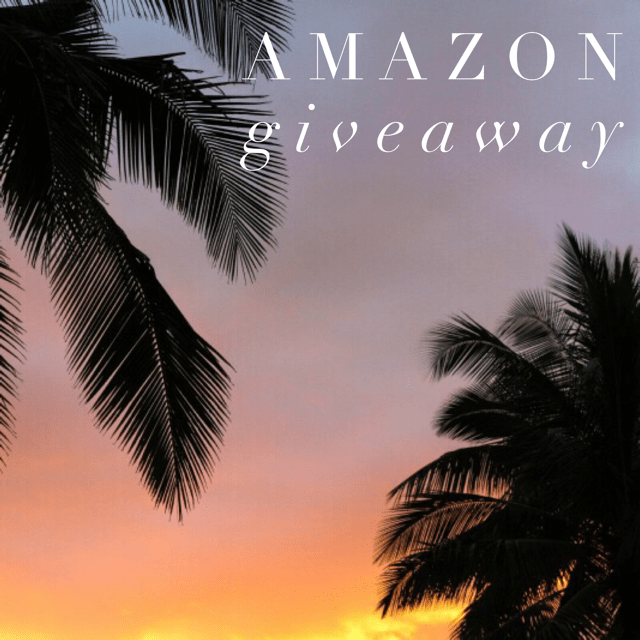 This August Amazon giveaway is up to $200. Your chance to enter daily for an amazing Amazon stash. What kind of goodies would you buy if you’re the lucky winner? Or will just stash it out to use little by little? Please let me know in the comments below on this post. I love hearing what everyone is saving for or going to splurge on.